Nintendo confirms EVERYONE for Super Smash Bros. Ultimate! Super Smash Bros. for Everyone! Every character is currently showcased and detailed on the official Smash Bros. site. You can view their image gallery and even a short gameplay clip. With these beautiful redesigns, it’s the best looking Smash Bros. title in existence. The newest Smash title upscaled the visuals, offering detail that looks mind-blowingly amazing. The animations, the character art, the designs all mesh together beautifully. Super Smash Bros. Ultimate is the successor to the Wii U title, and the series looks prettier than ever before. Check out the trailer below! What’s new in Super Smash Bros. Ultimate? Super Smash Bros. Ultimate features some new gameplay mechanics. While many of these are currently based on hearsay and video footage from E3 floor and Invitational competitors, comments range anywhere from faster gameplay to redone movesets. As evidenced by the website, you’ll likely notice multiple moveset changes. For instance, Dr. Mario now has a down aerial spike, while Ike’s upward aerial is much faster. In addition, the properties of other movesets have changed as well. Cloud’s Limit charge expires 15 seconds after fully charging it, while Pac-Man has a faster grab. 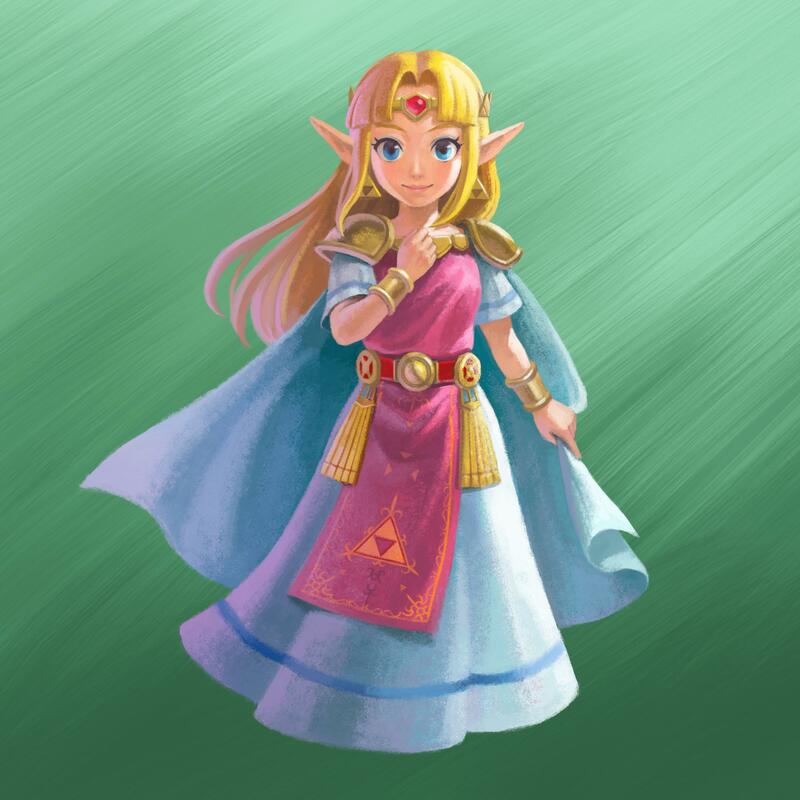 Also note that many character designs are renewed, such as Princess Zelda. Featuring her design from The Legend of Zelda: A Link Between Worlds, her animations are far more vibrant than ever before. Therefore, with six months of development left to go, there’s hope that other characters will receive noteworthy changes, making them viable in the Smash Bros. roster. Nintendo also hosted the Super Smash Bros. Ultimate Invitational. With a clutch victory, ZeRo retained his 2015 title, winning against MKLeo 2-1 using Mario vs. his Sonic. Every player used multiple characters, allowing us to see the likes of Ike, Cloud, Link, Bayonetta, and many more! Everyone in the invitational got to try modes ranging from free for all to doubles to the singles competition itself. Also, with promising new mechanics, such as the revamped powershield and faster gameplay, Super Smash Bros. Ultimate looks to be the perfect title to appeal to newcomers, Melee, and Smash veterans alike. Therefore, bridging the gap across the field looks to have been Nintendo’s goal with this game! Mr. Sakurai himself was at E3 to congratulate the winners and watch the show. He even noted some “bugs,” to include a particular witchy combo that carried over from Smash 4. For those concerned with the game’s balance, I’m entirely positive that he will do his best to rectify the game’s balance and give us a promising final build. Super Smash Bros. Ultimate brings out many stages, characters, and appearances from the 19-year legacy of the series. Everyone will have a favorite, and long-missed elements will return in full force! Nintendo confirmed that the game will release on December 7, 2018. You can preorder the game now. Finally, be sure to keep checking up with NerdBite to follow the latest updates on Super Smash Bros. Ultimate! Thank you for reading our coverage on Super Smash Bros. Ultimate! Which character are you going to main? Do you have any hopes for new characters? Let us know in the comments below!